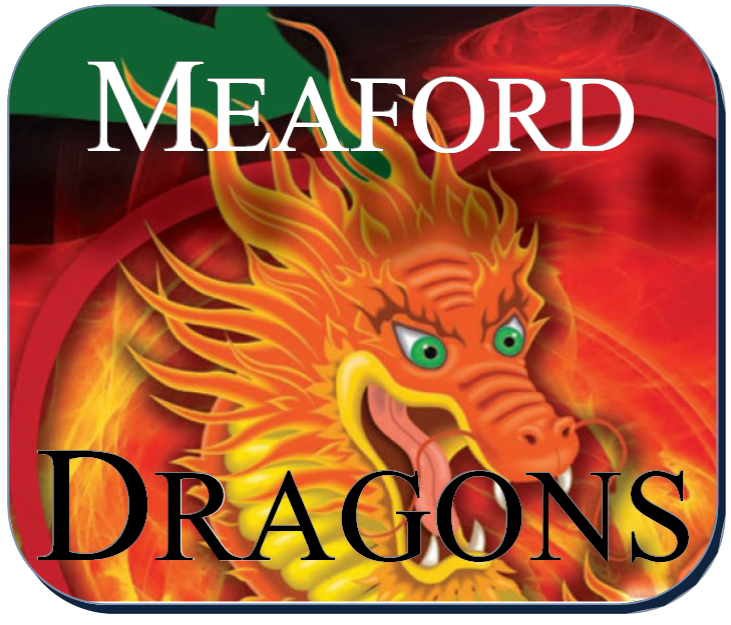 Meaford Dragons has celebrated their 10th Anniversary. It’s time to meet the winners…. OBWS creates handmade crafts and functional goods from natural and reclaimed materials such as Personalized Signs, Charcuterie Boards, Custom Furniture and more. 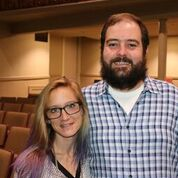 Charlie is an experienced Carpenter, welder fabricator and home builder while Jennifer brings her experience in Retail Sales; this strong combination, their exciting pitch and well presented pitch won these two first place. Total prizing for Dragon money and In Kind was $13,460. An amazing start for this start up, and did you see the size of that chain saw! MoJo’s makes plant-based, prepared foods for a range of diets. Joanne is currently expanding her business to include a cooking school that will specialize in the skills required to create delicious plant-based foods that promote healthy lifestyles. Joanne is a Red Seal Chef graduating from Stratford Chef School, with post-graduate training in Pastry from George Brown College. Her Chef experience and education, paired with her business experience made her an ideal contestant and second place winner. Total prizing for Dragon money and In Kind was $2,590. An boost that Joanne can use to take her business to the next level. Wish you could have tried her curry dish! Grey Noise Entertainment is a professional audio recording and music development facility. They offer audio engineering services, studio space, equipment rentals, lessons and audio visual security instillation’s. Devin is a registered Canadian recording artist who graduated from Music Industry Arts at Fanshawe College and completed a mentorship program with Coalition Music in Toronto. His passion, experience and education made him an ideal Audience Choice. Total prizing from $5.00 of each ticket sold was $385.00. Audience support is important to these start up businesses, let’s see how Meaford will support the Contestants next year. Did you know that all Contestants benefit from this event. 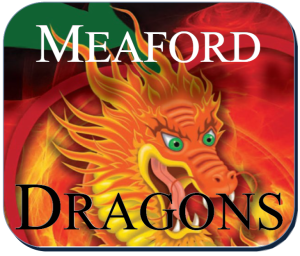 Not only do they walk away with Dragon money and In Kind Prizes they are given solid business advice that they can use long term; as well as the opportunity to introduce themselves to the Meaford Community. We are looking forward to what 2019 will bring, keep those ideas flowing. 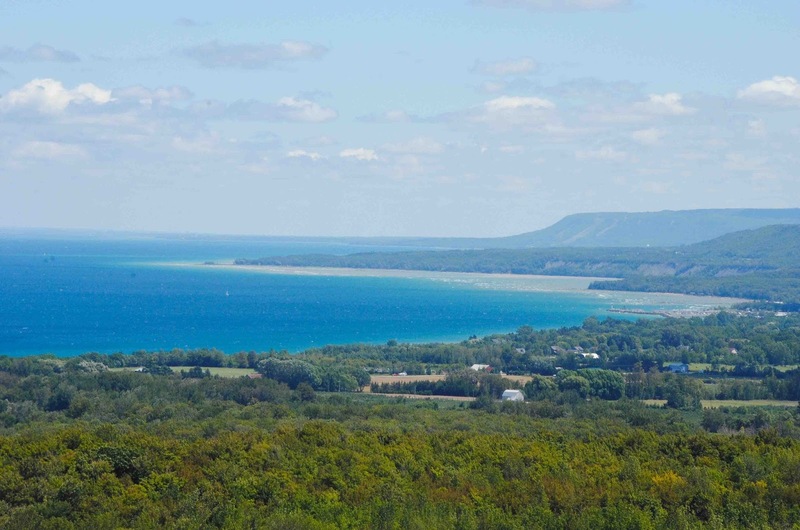 Let’s grow Meaford! Full descriptions of all the Contestants and Dragons can be seen below. 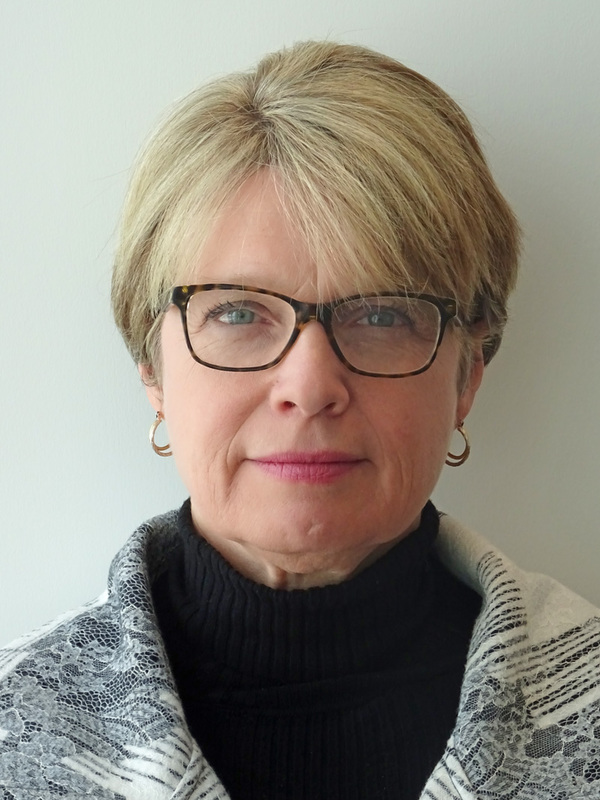 Marie-Catherine’s career began as an Infantry Officer for the Military, and then she joined Peel Regional Police and quickly rose through the ranks as a Homicide Detective and then specialized in Missing Persons and Cold Cases. Marie-Catherine has a degree in Sciences and a Master degree in Management. After leaving the Police services, Marie-Catherine and husband Sean Hollingsworth purchased a franchise called Orangetheory Fitness which approaches a healthy lifestyle with a science-based progression system. 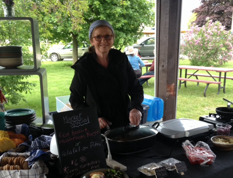 Once the franchise was well established in downtown Barrie, she decided to follow her passion for food and study Culinary Arts. Her French heritage, passion for healthy eating, and her ability to adapt fresh new ideas in the kitchen caught the attention of a cooking show called Foodlavie, based in Quebec. She was featured for many Plant based and vegan recipe segments while teaching Plant Based cooking classes at Liaison College. The first thing her culinary students commented on was the lack of “real” vegan cheeses. Since Marie-Catherine’s father has always made his own cheese and bread, she was well versed in bacterial cultures and cheese making techniques. After a few experimental successes, she received rave reviews from her students, who became her best customers! 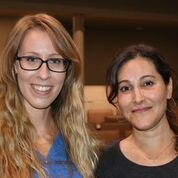 Marie-Catherine recognized the opportunity in the plant based market for a real cheese like hers, and began growing her experimental success into a small business. After a friend tried her cashew cheese, she recommended that Marie-Catherine apply for the local Dragon’s Den competition. She put together a business plan, presented at the Meaford public showing and won the 2017 competition! With the prize money, she incorporated The Frauxmagerie and began hiring local staff. The Frauxmagerie Ltd now has four products available in over 70 stores across Canada, 3 stores in the USA and multiple online platforms. 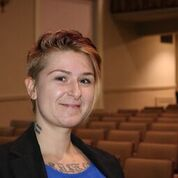 Marie-Catherine hopes to help another promising entrepreneur grow just like she did through the Meaford Dragon’s Den 2018 competition. Darryl is a previous Dragons’ Den contestant and winner of the “Audience Choice Award”! 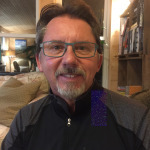 Darryl took his idea that was pitched to the Dragons’ and now runs an extremely successful business within the Municipality of Meaford as well as offering his services internationally. 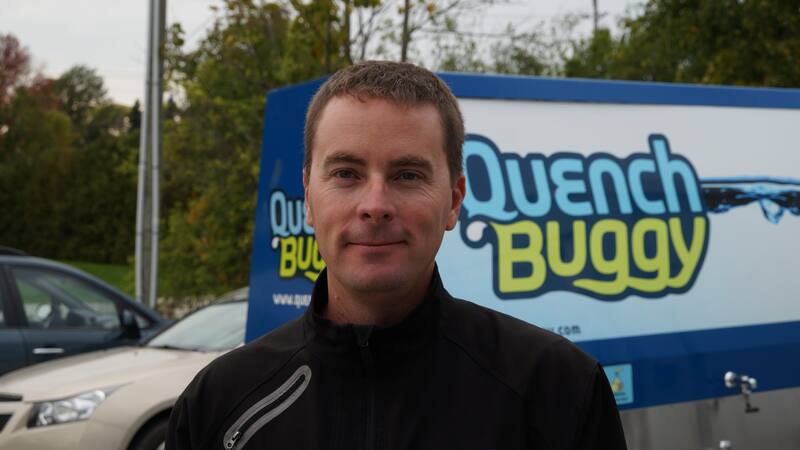 Darryl is always looking for ways to improve upon products and processes, and that has helped Quench Buggy evolve into what it is today. 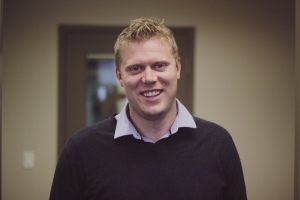 Darryl has a background in Mechanical Engineering, and has worked with various automotive related companies in positions such as Industrial Engineer, Applications Engineer and Launch Facilitator. Darryl then decided to move on to work in the family business in customer service which is where the idea for Quench Buggy was hatched. We are so pleased to have a former contestant join us this year as a Dragon and look forward to his feedback for this year’s contestants. Alex is a retired banking executive, having spent much of his career in senior commercial banking positions with Bank of Montreal. In the late 1990’s he worked as regional manager for BMO in the Grey-Bruce region. His career took him to most regions of Canada with accountabilities from the Maritimes to British Columbia. A Meaford resident since 1998, Alex is active in the community as a Board member of the Residential Hospice of Grey-Bruce, which is currently constructing Chapman House Hospice as well as a Board Member of the recently formed Bluewater Angel Investor Group. Steve Bosman has been involved in business since 2001, and part of the ownership of MSW Plastics since the beginning, in 2007. 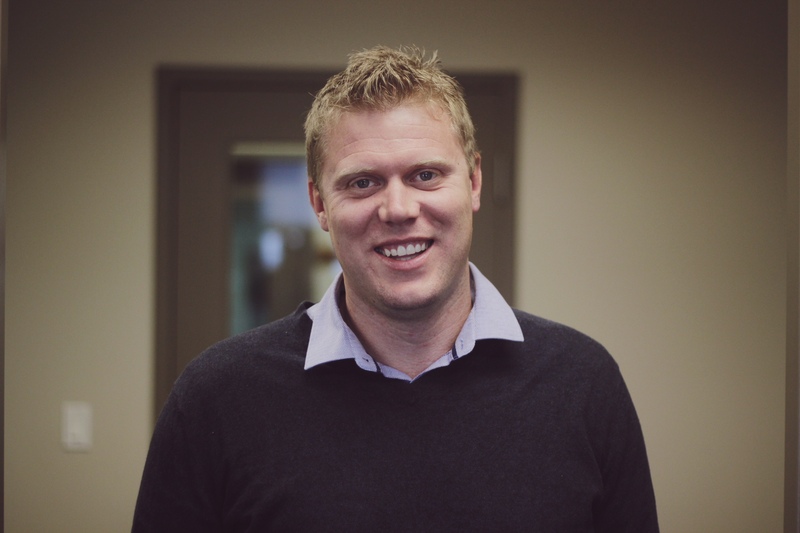 Steve along with the team at MSW has helped to grow the company significantly over the last 12 years earning their spot on Canada’s fastest growing companies list 6 years in a row and counting. 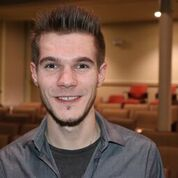 Steve continues to further educate and better his skills through various courses and mentorship. Steve is a true entrepreneur at heart chasing down opportunities and working hard in all that he does. Steve lives in Hanover, ON with his wife and 4 children. Steve is very passionate to giving back to his community and various charities through time and resources. 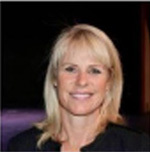 Kim Wingrove is the Chief Administrative Officer of Grey County and lives in the Municipality of Meaford. 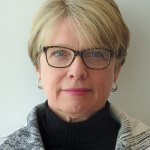 Her 30 year career in public service has included CAO positions for the municipalities of Guelph/Eramosa and Collingwood and senior positions at the Province of Ontario including Director of Regional Economic Development and Director of Rural Program Delivery. Kim is passionate about quality in public service, public engagement and the health and sustainability of rural communities. With these Dragons at the table the show is sure to be packed with insight, expertise, motivation and certainly a bit of fun and humor, the show is definitely not to be missed! MoJo’s makes plant-based, prepared foods for a range of diets. Joanne is currently expanding her business to include a cooking school that will specialize in the skills required to create delicious plant-based foods that promote healthy lifestyles. Joanne is a Red Seal Chef graduating from Stratford Chef School, with post-graduate training in Pastry from George Brown College. Her Chef experience and education, paired with her business experience make her an ideal contestant for our event. Unionville Studios is a professional audio recording and music development facility. They offer audio engineering services, studio space, equipment rentals, lessons and audio visual security instillation’s. Devin is a registered Canadian recording artist who graduated from Music Industry Arts at Fanshawe College and completed a mentorship program with Coalition Music in Toronto. His passion, experience and education will make this year’s Dragons take notice. OBWS creates handmade crafts and functional goods from natural and reclaimed materials such as Personalized Signs, Charcuterie Boards, Custom Furniture and more. Charlie & Jennifer are exploring the opportunity of establishing a retail store front that would give them an opportunity to display their work. Charlie is an experienced Carpenter, welder fabricator and home builder while Jennifer brings her experience in Retail Sales; this strong combination will be presenting to our Dragons. Fresh Express is an online ready to make meal-kit delivery service that will provide plant based ingredients from local farmers. Nia’s goal is to provide fast, convenient recipes and ingredients to on-the-go citizens. Nia and her husband Ted strive for healthy living; sustainability and developing an eco-friendly lifestyle that would be incorporate into their business. Their passion to develop this business will be evident on stage. Love of Brian is a sanctuary specializing in livestock rescue represented by Brian the Steer their sociable spokesman. Jaime and Beth are planning to expand by hiring staff and hosting open barn days where the public are welcome to visit and learn about the animals. Jamie has many years of animal rescue and rehabilitation and Beth is a Veterinary Technician with 9 years’ experience. Together they make a passionate team that will make the Dragons take notice.